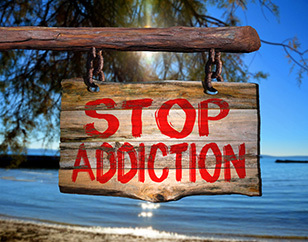 Of the types of drug and alcohol addiction treatment in California, residential drug rehab shows the best outcomes for addicts in terms of maintaining long-term recovery and decreased instances of addiction relapse. The greater success found in California Residential Rehab programs is most likely a consequence of the combination of treatment components and the length of residential programs. As the name indicates, residential addiction rehab requires that clients live onsite at the treatment facility, unlike outpatient treatment. 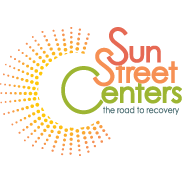 By having a client onsite, the treatment center’s staff can provide 24 hour a day supervision and support. 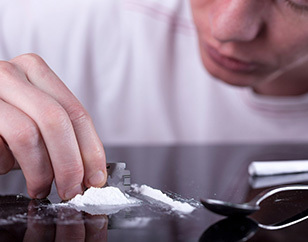 Residential treatment also allows the treatment provider to educate as well as treat the recovering addict in what is termed a therapeutic community. A therapeutic community involves the individual client, the community of clients and staff in each person’s recovery. Another typical component of residential drug rehab is the development of life skills, like maintaining a structured schedule to pattern positive behavior and developing personal accountability. 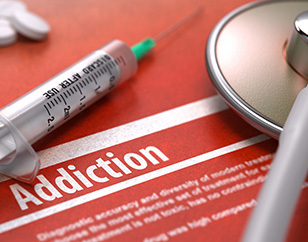 As drug addiction and alcoholism are chronic diseases, the disease becomes part of every aspect of an addicts life; family, professionally, socially and physically. While most treatment programs offer physical recovery from chemical dependency, residential programs offer additional skills training to rehabilitate clients to help them cope with adjusting to their life of sobriety. Residential drug and alcohol rehab is typically divided into two segments: Long Term Residential and Short Term Residential. Long term residential treatment usually lasts between 3-12 months. Short term residential lasts from 3 to 6 weeks. Alcohol is one of the most popular addictions. It is the most underestimated and probably the most fatal. Once you've registered, you can add your residential rehab by going to our Add Your Rehab page. Please note, only Rehabs based in California may participate. 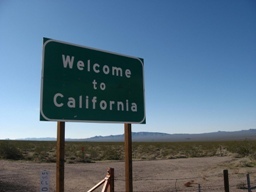 If your facility is outside of California, please see our advertising opportunities.